The technology MIMO-OFDM (multiple input-multiple output is used for developing various wireless communications. The merging of MIMO and OFDM gives improvement in Bit error rate, capacity and reliability. To achieve high throughput, MIMO is used. The MIMO-OFDM technology in wireless helps to use maximum bandwidth with less cost. Space time block coding (STBC) along with MIMO gives improvement in Bit Error Rate. The performances of the various systems are evaluated by comparing the BER and SNR. 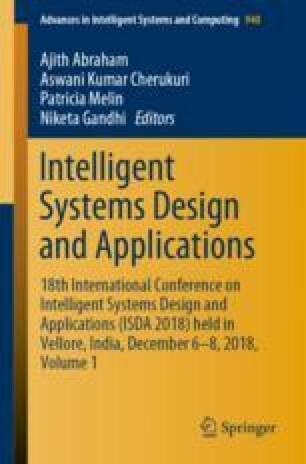 In this paper, by using more desirable channel coding technique low Bit error rate is achieved which gives good performance. To improve the efficiency, Orthogonal Frequency Division Multiplexing (OFDM) is integrated into MIMO for digital modulation. DWT based MIMO-OFDM with turbo decoding overcomes the drawbacks in FFT based method like low data transmission and hard decision decoding systems.